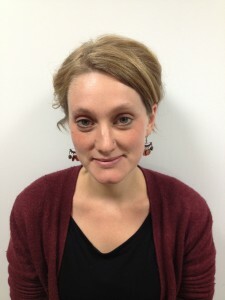 Does DFID’s new fragile states list point towards a shift in funding allocation? Last week, the UK’s Department for International Development (DFID) published a new Fragile States and Regions List to guide its approach in allocating resources within the context of the recent UK Government Spending Review and the new UK Aid Strategy. The new UK Aid Strategy makes the commitment to ‘allocate 50% of DFID’s budget to fragile states and regions in every year of this Parliament’. 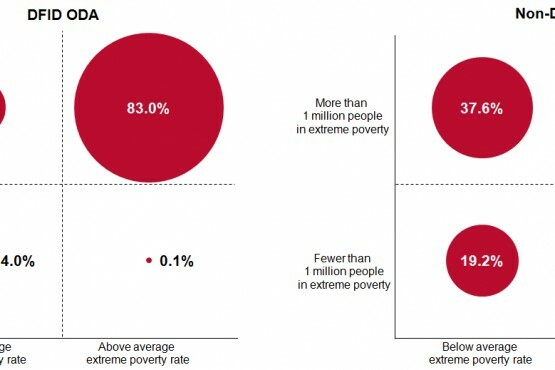 The list, as set out in the table below, includes three priority regions – the Middle East, Africa North of the Sahara and Africa South of the Sahara – and 64 countries divided into four categories – ‘high fragility’, ‘moderate fragility’, ‘low fragility’ and ‘neighbouring ‘high fragility’ states’. The inclusion of the ‘neighbouring ‘high fragility’ states’ category marks DFID’s strategic focus beyond fragile states to include countries at risk of the effects of spill-over from fragility in neighbouring states – including Algeria, Armenia, Turkey and Thailand. 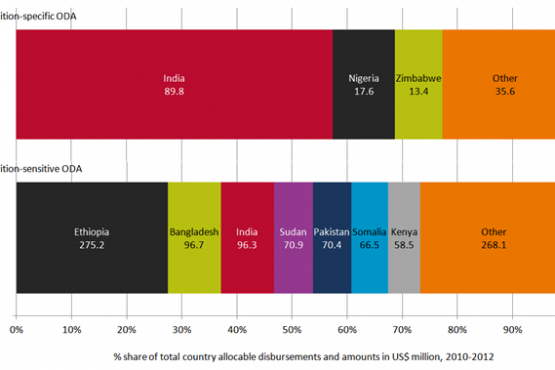 Notes: Countries in red did not receive any country-allocable bilateral aid from DFID in 2014. 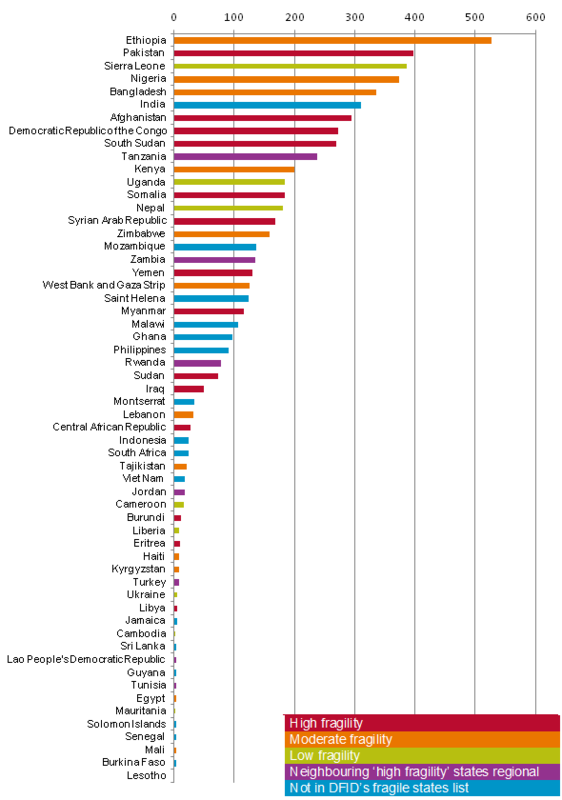 Will the proportion of DFID’s funding that is allocated to fragile states and regions change? Analysis of DFID’s bilateral funding in 2014 (as the year that data is most recently available) reveals that little is likely to change with regards to aggregate bilateral spending in fragile states and regions. In 2014, 54% of DFID’s bilateral funding was spent in these 64 countries and three regions, exceeding the 50% target. This brings into question the ambition of the target and whether it is stretching enough, and whether it should be extended to cover all official development assistance (ODA) spent by all UK government departments. Does this list point towards a notable shift in the way that DFID will allocate resources between countries in the future? To answer this question we really need to understand what proportion of DFID’s spending is already being allocated to the countries featuring on this new fragile states list. It is difficult to ascertain the proportion of DFID’s funding to multilateral agencies that ends up being channelled to these fragile contexts in current financial reporting systems. However, assessing the current allocation of DFID’s bilateral funding and contrasting this against their new fragile states list will give us an idea of how country prioritisation for funding may be reshuffled in line with the implementation of the new UK Aid Strategy. 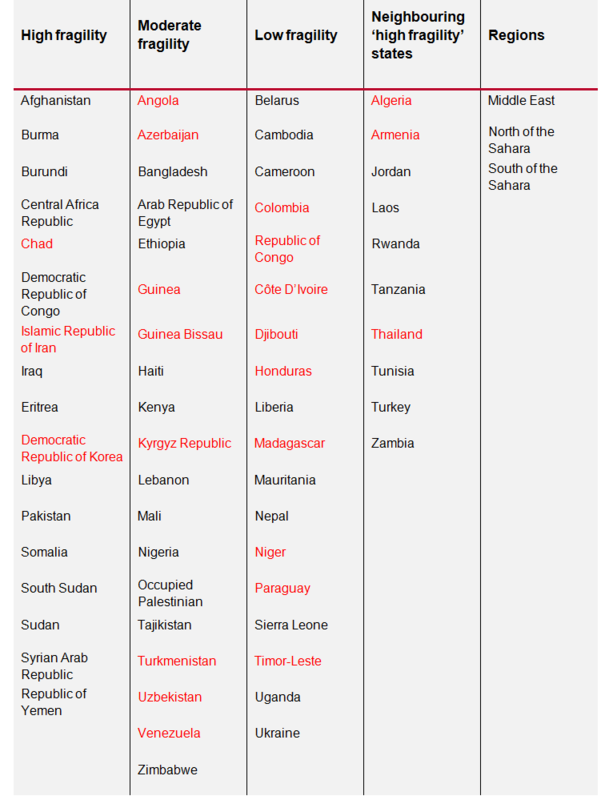 In 2014, 23 of the countries on the list – including Chad and the Islamic Republic of Iran in the ‘high fragility’ category (see countries highlighted in red in Table 1) – did not receive any funding from DFID. In addition, countries in the ‘neighbouring ‘high fragility’ states’ category collectively only received 7.9% of DFID’s country-allocable aid in 2014. This raises an important question as to whether these countries will be prioritised for funding to a greater extent than they have been to date, and whether other countries will lose out as a result. In particular it is not clear whether top recipient countries for funding in 2014 that do not appear in the ‘high fragility’ category will continue to be prioritised to the extent that they have been. For example, Figure 1 illustrates that Ethiopia received the highest volumes of DFID bilateral funding in 2014 (US$525 million) and is in the ‘moderate fragility’ category in DFID’s new fragile states list. Similarly, Sierra Leone falls within the ‘low fragility’ category yet received the third largest volume of DFID bilateral funding in 2014 (US$387 million). There is also a question around whether countries that are not on the new list yet received a significant proportion of funding in 2014 (e.g. India, as the sixth largest recipient country in 2014) will continue to be prioritised to the same level. As DFID moves towards the implementation of the new UK Aid Strategy, it is important that these questions are answered and that there is greater clarity on what the new fragile states list means for the future allocation of resources between countries and regions. In particular, there is a need for clearer guidance on how DFID will carve up the allocation of bilateral resources between the countries appearing in the four different categories, and whether certain categories (i.e. ‘high fragility’ counties) will receive a greater proportion than others. Reference is made by DFID to the various fragile states indices that have been drawn upon in the development of this list, including those produced by the UN and the World Bank. To strengthen transparency around funding decisions and preferences, it is important that DFID publishes the specific criteria and components from each of these existing indices that have been used in the creation of this new fragile states list.